Brian Echon from Santa Cruz showed me this band, but I never really had a chance to check them out until after I’d left. I guess they started out as a Fleetwood Mac cover band. I’m glad they moved on to their own material. These songs all work really well together as an album. They even put the titular track on there twice! (I love it when bands do that, but Heart still have them beat–Dreamboat Annie occurs 3 times.) There’s a guy and a girl singer and they trade off. Lots of good syncopated rhythms, and a precise soft pop sensibility. This is such a cool band! I’m a huge fan of the sights and sounds that come from this duo. Futurist pop? Borrowing from early avant garde electronic music, ’70s-flavored basslines, psychedlic pop, shoegaze, they create a soundscape at once alienating and enlightening. Like like stepping out your door and finding your are on the planet Mars. Their music is sort of reminiscent of the band Air. Sara’s vocals are haunting. You can download the album for free from their website. 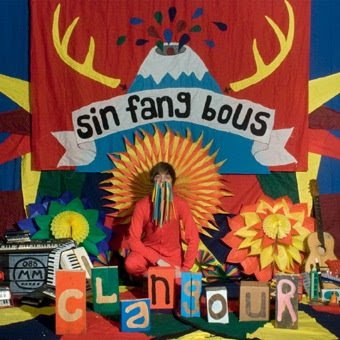 I discovered Sin Fang Bous while living in Iceland last month. I have no idea how to pronounce the band name, which is a problem when trying to tell people about it. I heard the track “Catch the Light” on his music profile page and was instantly hooked. This is a fresh album. His voice is soft, the rhythms driving, the guitars organic, the keyboards glitchy. It’s pop music–little folky, but pretty dynamic, and with a western flare to it. 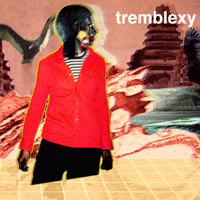 You can listen to his tracks on gogoyoko.